An introduction to the latest technology developments in the field of Raman spectroscopy. Examples of where Raman spectroscopy has already been utilised to benefit scientists in a wide variety of applications, from 2D materials to biological samples. 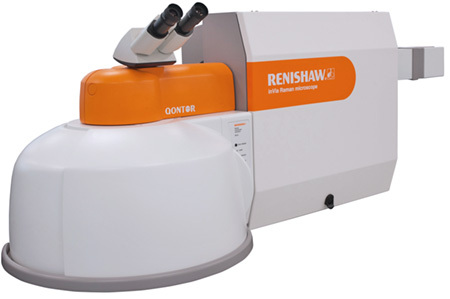 Renishaw’s state of the art Raman spectrometers and their technological features. The webinar will be presented by Dr. Tim Batten, Renishaw Applications Scientist. At the end of the webinar there will be a Q&A session giving you the opportunity to ask any questions you may have. The date of this webinar has now passed. If you’d like to watch a recording, or if you’d like to know more about Raman, please get in touch.